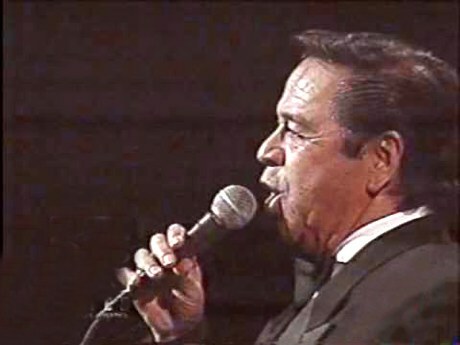 It is a difficult task to do a basic profile of Lucho Gatica that would give readers a solid knowledge of his life and career in one single page. Lucho's contributions to the world of music are so extensive and rich that there's always the danger of leaving something important out. However, we have faced the challenge and gone ahead providing the most basic information on this gifted vocalist. We hope it pleases those who want to see a condensed version of an impressive curriculum. La Barca, El Reloj, No Me Platiques Mas, Encadenados, Amor Mío, Dios No Lo Quiera, Espérame En El Cielo, Angustia, Sinceridad, Cada Vez Más, Como Fué, Si Me Comprendieras, Sabrá Dios, Historia De Un Amor, La Puerta, El Bardo, Somos, Novia Mía, Sabor A Mí, Risque, Contigo En La Distancia, Yo Vendo Unos Ojos Negros, La Enrramada, Regálame Esta Noche, Escribeme, etc. More than 60 millons worldwide. 68 Gold Records, 6 Platinum. 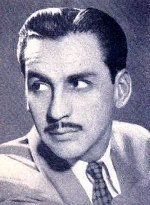 Lucho's older brother Arturo Gatica (1921-1996) was also a popular recording artist in South America. 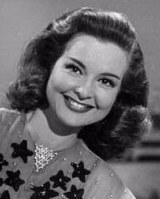 Lucho's first wife Mapita Cortés (1939-2006) comes from a Puertorican show business family which includes her aunt, film star Mapy Cortés (1910-1998). 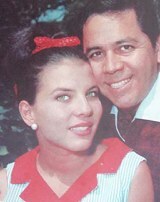 Mapita won the Miss Puerto Rico beauty title and at the Miss Universe Pageant was awarded the Miss Friendship trophy (1957). She went on to star in many films and TV serials. 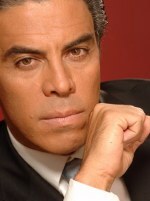 Lucho and Mapita's son Luis Gatica is a popular actor in Mexican TV, stage and films. Lucho's nephew, Humberto Gatica, is an award-winning producer and music engineer based in Los Angeles. He has worked with Chicago, Air Supply, Celine Dion, Michael Jackson, Andrea Bocelli, Michael Buble, Barbra Streisand and Whitney Houston among others. Lucho's daughter from second marriage Luchana Gatica is a film actor in Hollywood. Lucho's daughter from third marriage Lily Gatica is launching a career as a stand-up comedian.